Considering the pollution acoustics increasingly acute underwater environment, it raises the need for an evaluation, structuring and mapping of underwater noise. It requires a harmonized methodological framework for data collection, field simulation of evolution acoustic characteristics for the modeling and plotting maps of underwater noise. 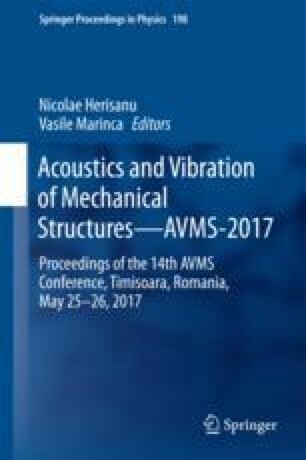 This paper comes to make a contribution on procedures for measuring the characteristics of underwater acoustic field, by developing procedures for measuring and modeling the transmission loss and sound profile. Two scenarios are also presented for the production of underwater noise, that can be used for drawing maps of noise.